Here are the salaries for UFC on FOX 28 in Orlando, Florida where Jeremy Stephens defeated Josh Emmett in the main event. 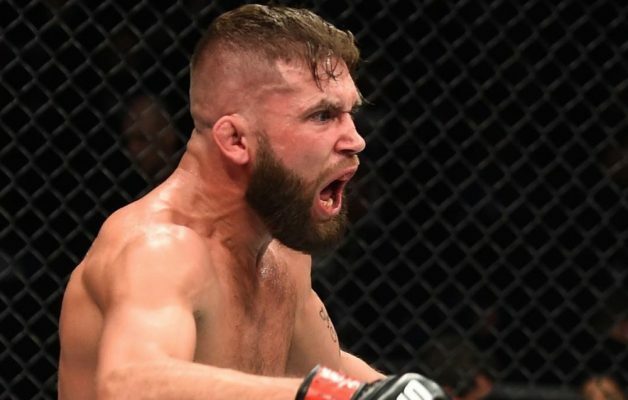 Jeremy Stephens earned his second straight knockout this past weekend in Orlando, Fla. and he also led the salaries for the entire UFC on FOX 28 card. Stephens earned a total of $176,000, which was $126,000 of his fight purse plus an additional $50,000 bonus for ‘Performance of the Night’. Stephens’ opponent Josh Emmett left with $45,000 for his part in the main event. The second highest salary on the entire card ended up being preliminary competitor Alan Jouban, who took him $80,000 for his fight purse but then also earned an extra $50,000 for his part in the ‘Fight of the Night’ against Ben Saunders. Light heavyweight competitor Ilir Latifi was just behind Jouban with $116,000 after he also earned an extra $50,000 bonus for his first round submission against Ovince Saint-Preux.